Every Tuesday, I will share the books that I have bought. If I buy any extra later in the week, I'll share those as well. If you want to build your wealth in flammable materials, be sure to check out @mrschureads' Book Release Calendar! This week is a light week for me. There are only three books on the way. 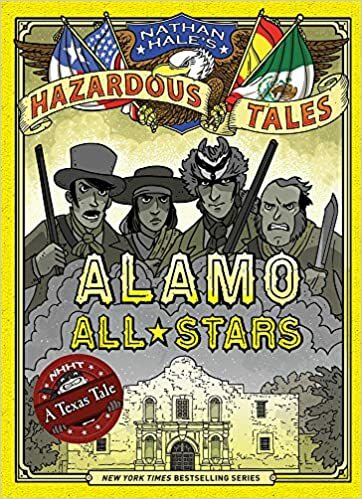 If you have not read Nathan Hale's Hazardous Tales, get yourself to the library ASAP! History has never been more hilarious or more fun. I cannot wait to read the newest in the series, and I know next to nothing about this part of American History. If you are a fan of Hunger Games and Divergent, you've probably heard of Ally Condie's Matched series. 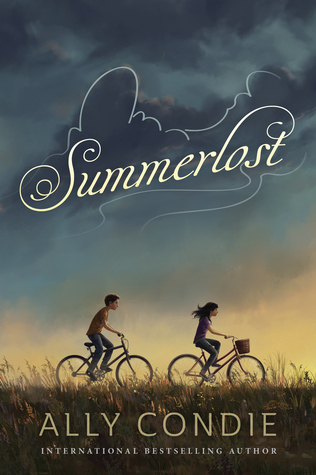 Summerlost is her debut middle grade novel. So many of my nerdy friends have read this that I am excited that March 29th is finally here. For some reason, this book is being published on Friday instead of Tuesday. 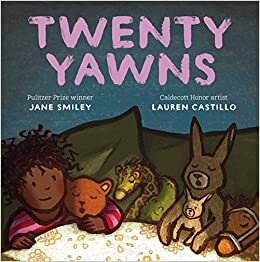 Twenty Yawns was available as a free Kindle preview book, so I've already read it many times, but I can't wait to get my hands on the print copy. I love Lauren Castillo's illustrations and Jane Smiley's story is so heartwarming.